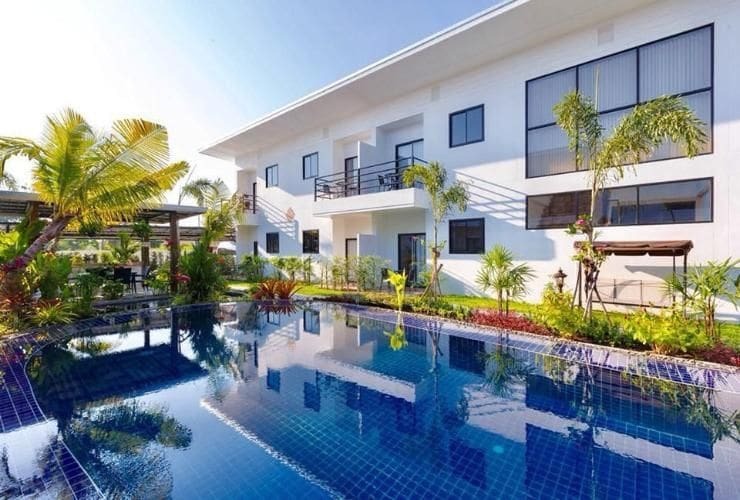 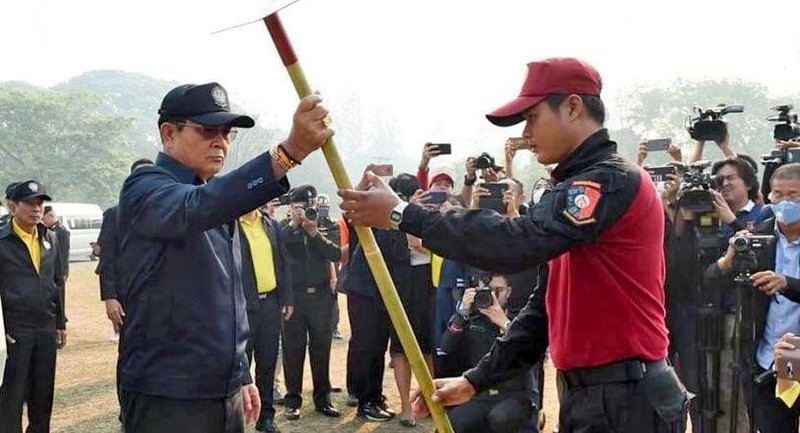 PM Prayut Chan-o-cha says the government was ready to support the integration of related agencies’ work to tackle the north’s smoke and haze problem within seven days. 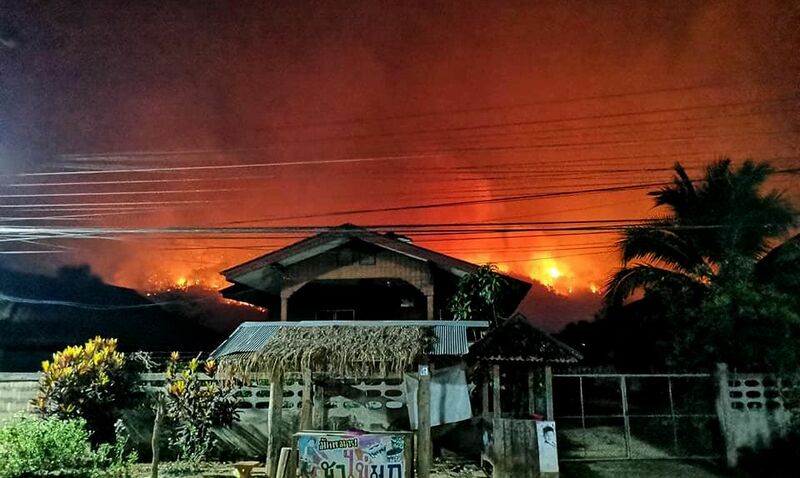 Prayut, who visited Chiang Mai today, also said HM the King was concerned about the northern smog crisis and was closely following the situation. 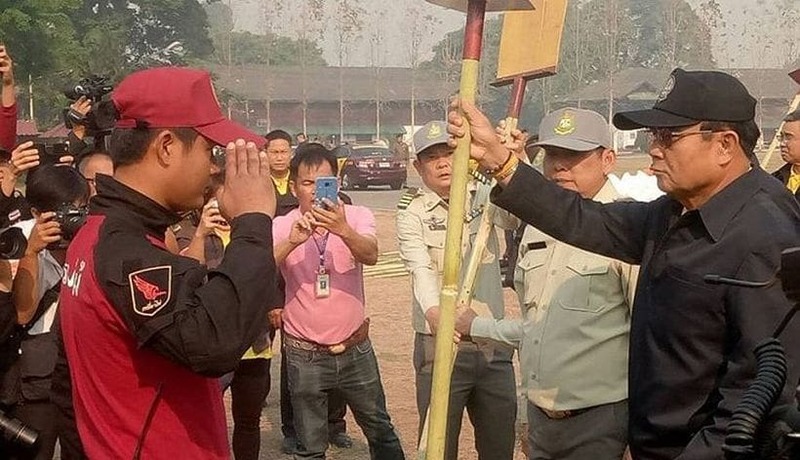 Prayut also presented some forest fire-fighting equipment along with facemasks and drinking water at a ceremony at the 33rd Military Circle at Kawila Camp. 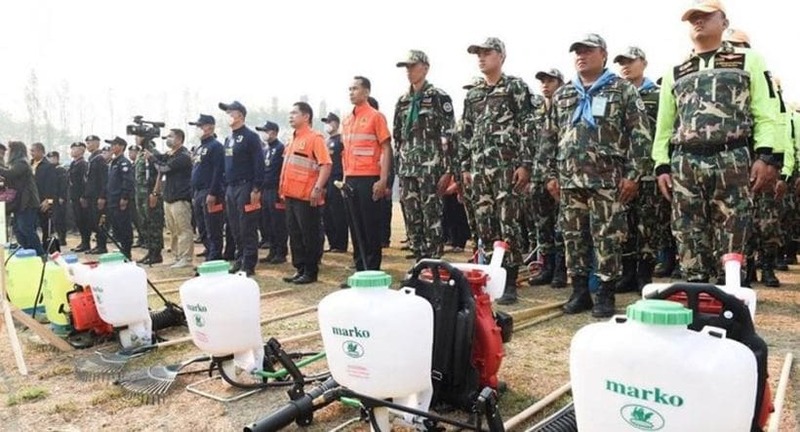 Some 100 police, Army and forest firefighters attended the event where the premier praised the sacrifices of the forest fire-fighting volunteers and asked their overseers to ensure their safety. 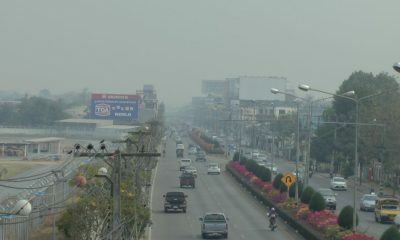 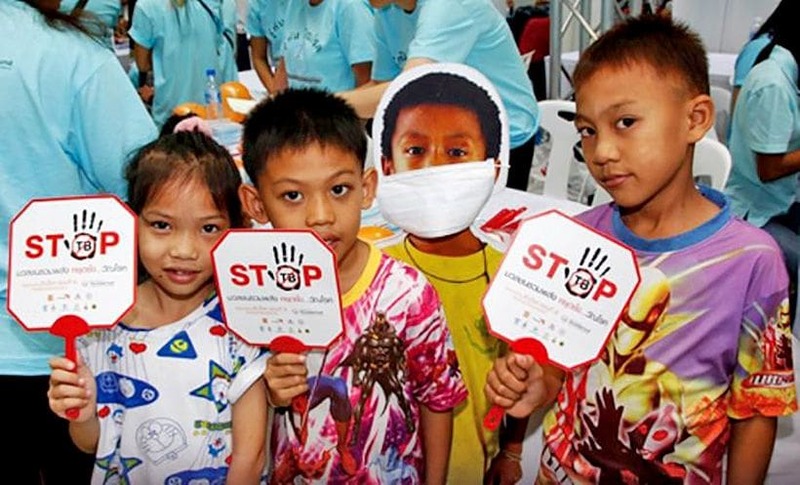 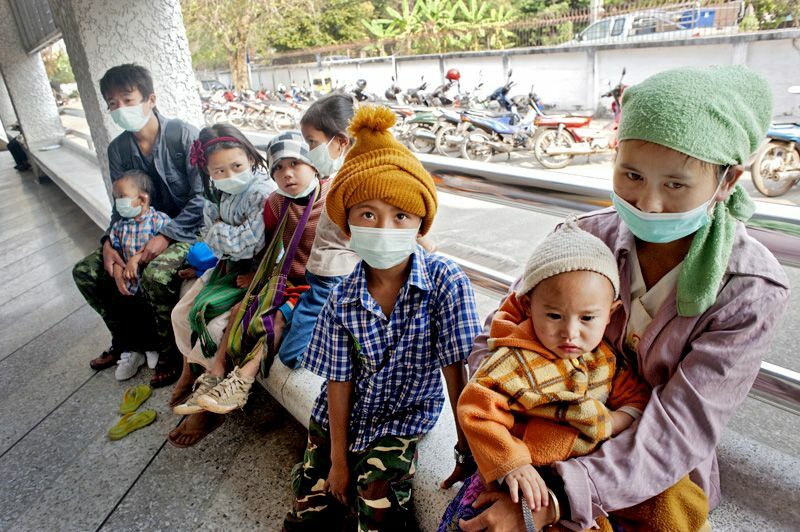 Prayut, and most people at the event, did not wear facemasks despite palpable smog in the air. 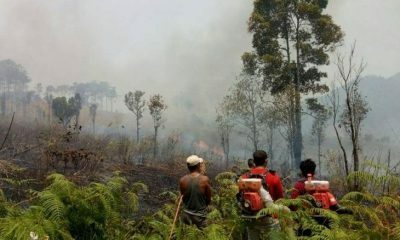 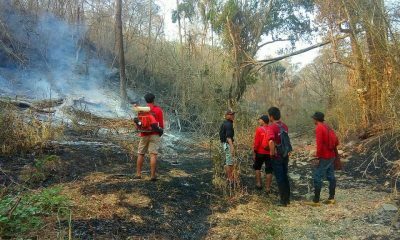 During the ceremony, representatives of a Chiang Mai-based Indian community association donated drinking water and facemasks to the forest firefighters. 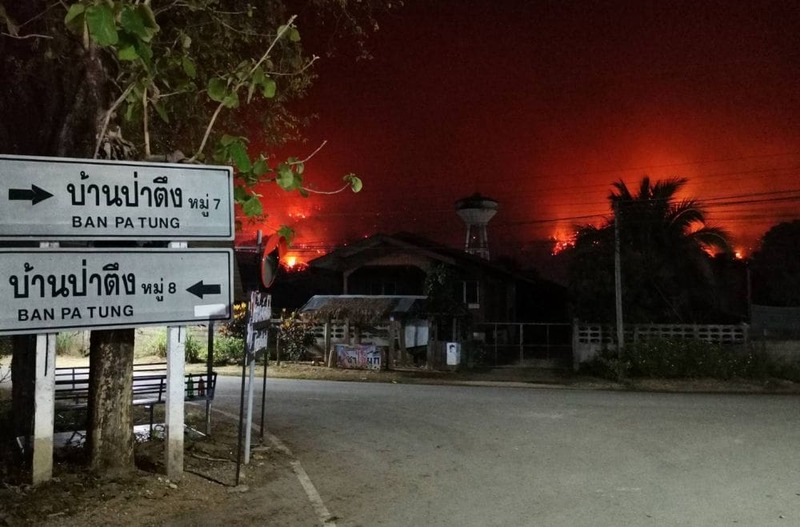 Prayut also attended a meeting to follow up on the northern forest fire and smog situation at the Bank of Thailand’s Northern Region Office. 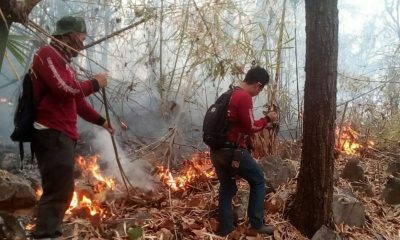 He said the government had all along been working on the problem via the Interior Ministry. 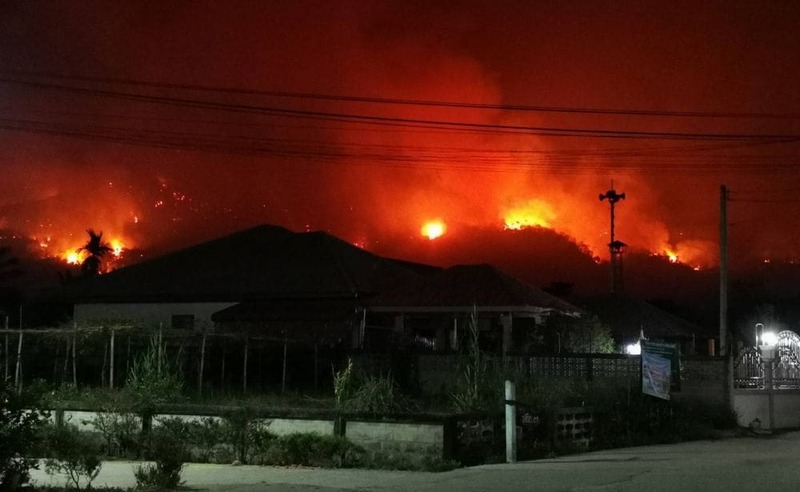 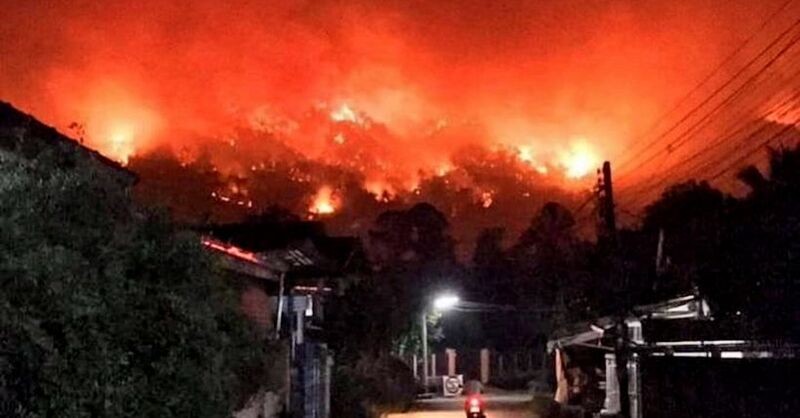 The Geo-Informatics and Space Technology Development Agency’s fire-monitoring system, citing a satellite image as of 1.36am today, says there were 1,969 hot spots in nine northern provinces. 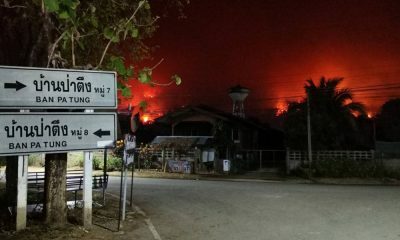 Mae Hong Son had the most with 821 hotspots, followed by Chiang Mai (478), Chiang Rai (232), Lampang (116), Tak (89), Nan (77), Phayao (74), Phrae (63), and Lamphun (19).